First Bag of Flour produced by wind! 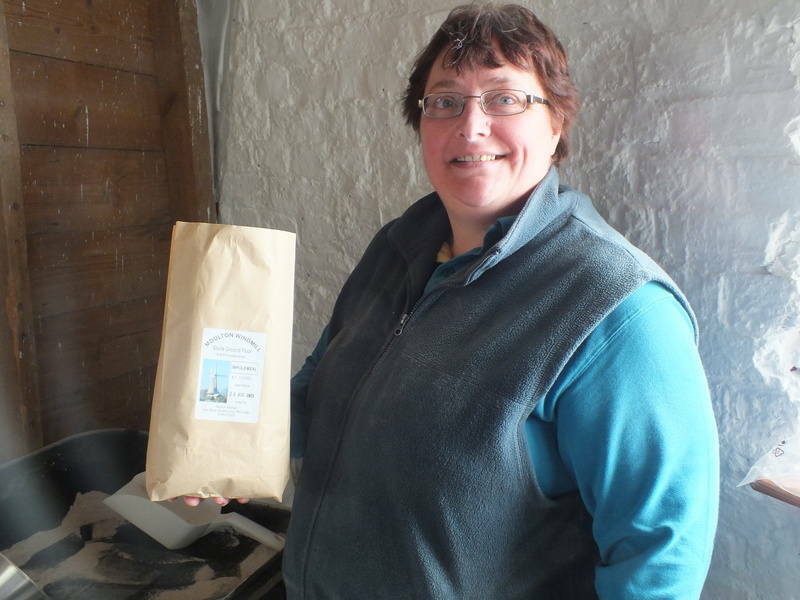 Today saw the first bag of flour being produced with the stones powered by wind. After several failed attempts to grind, the wind was finally blowing enough for us to produce our first wholemeal flour. With wheat sourced from Lincolnshire this will be the first flour by wind from this mill in over 100 years.